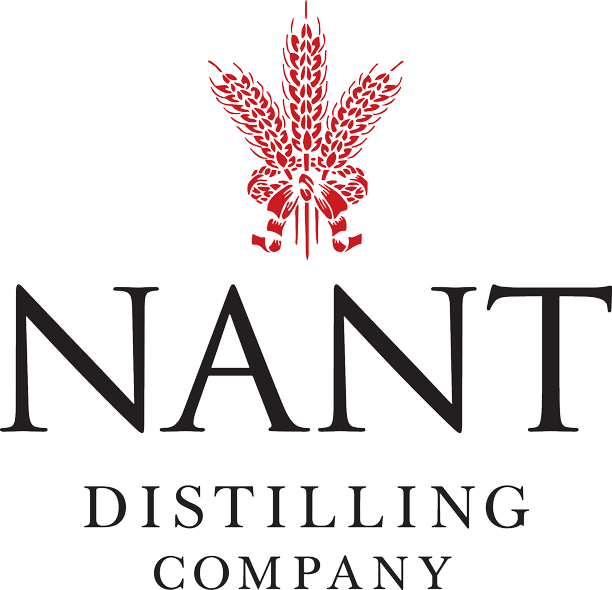 Australian Whisky Holdings Limited (ASX: AWY) is pleased to recognise the achievements of its wholly owned distillery “The Nant Distillery Company” at the recently announced Women’s Wine and Spirits Awards (WWSA) in London. The Nant Distillery Company entered four different whisky expressions and each nomination entered achieved a medal. Located in Bothwell, Tasmania the Nant Distillery Company produces international award-winning Single Malt Highland Whisky. The WWSA is the World’s Most Important Wine & Spirits Competition Judged by Women. Held in London, England at the Royal Yacht Club, 100 of the world’s most influential Female Buyers Judge the Women’s Wine & Spirits Awards. Women consumers of all wine and spirits are on the rise and now are the prime target for smart wine marketing, and the Women's Wine & Spirits Awards is the only way to reach the 100 leading female wine Buyers Judging at the Women's Wine & Spirits Awards 2018. WWSA 2018 rated over 1,000 samples from 38 countries around the world. High profile entrants include Domaine Chandon, Macallan, Wakefield/Taylors, Zonte’s Footsteps, Viña del Pedregal and Graham Norton’s Own. “We are excited that our Nant Single Malt Whiskies performed so well at WWSA 2018 and we are looking forward to the huge opportunity of female consumers”. Chris Malcolm, CEO of Australian Whisky Holdings.